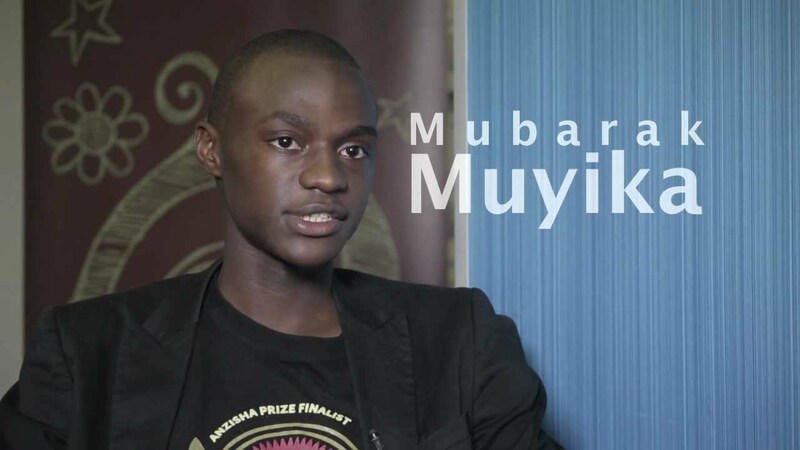 TechInAfrica – Mubarak Muyika is a young Kenyan entrepreneur who happened to turn down an offer to study at Harvard University by the age of 17. His journey as an entrepreneur was not easy like it may seem. Like anybody else, he also has been through some difficulties in life. His father was a civil servant while his mother was a high school teacher. He spent his childhood in the Western Province of Kenya and lived a stable and comfortable life with his family. Until the tragedy one by one hit him. He had to lose his father when he was very little, couldn’t even speak words. Since then, his mother would take care of the family with her little income. Another tragedy hit him again by the age of 10. He had to lose his mother and being an orphan at such a young age. He lived with his relatives for some time until then her aunty decided to take him with her permanently. Living with his aunt gave him a realization that he had to be the best of him, starting out with his academics. Fortunately enough for him, his academic record is promising and at that very young age, he made his first approach in the tech world. By the age of 16, he created a tracking database aimed at monitoring mismanagement of oil resources, keeping an eye of oil tankers if there’s something suspicious happening that can cause damage. His innovation offered a better solution of petroleum resources management which has been sought for such a long time by the stakeholders in the industry. 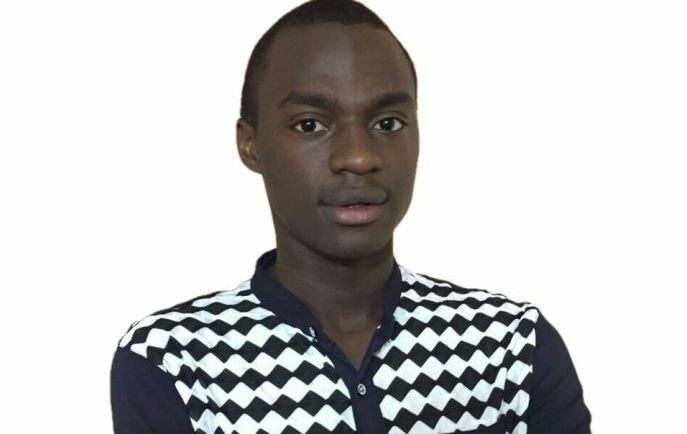 As a result, his creation was well received and led him to be the Best Student in the Computer Exhibit Category at Kenya’s annual Student Congress on Science and Technology. His approach in the tech industry did not stop there, he continued his exploration in tech and found what else he could create next. Then, he built a functional website for a book publishing and distribution company owned by his guardians. He had taught himself PHP, Java, and HTML when he later had designed an interactive website for the business. The new skills he acquired led him into a career path in tech. In January 2011, he launched his startup, Hypecentury Technologies & Investments Ltd. The company offers website design and management, hosting services, as well as domain reselling. It was when he managed to impress Chris Kirubi, one of Kenya’s richest businessman. Kirubi offered him a full scholarship at Harvard University, one of the most prestigious universities in the world. However, Muyika turned down the offer to focus on his business. He was certain that he was more of an entrepreneur than a scholar, thus he made the decision. His business went well and finally made it to international suitors. An International tech investor, Jignesh Patel, invested in his growing business with a 25% stake. This partnership was a good move for both parties as it leveraged the expertise and connections of the experienced investor. In 2013, he made a big decision to sell his 60% stake in the company that had turned him to be a millionaire at the age of 19. He started out a new venture, Zagace, that was launched soon after he sold Hypecentury. Zagace offers an online business management toolkit for small and medium-sized companies, enabling its users to manage their inventory, accounting, human resources, and communications through a series of integrated apps. Being a genius and entrepreneur at such a young age had made him acknowledged as one of Africa’s most promising entrepreneurs in Forbes 30 under 30 in 2015. Furthermore, he also gets recognition from Yahoo and named as one of nine “Mark Zuckerbergs” of other countries.